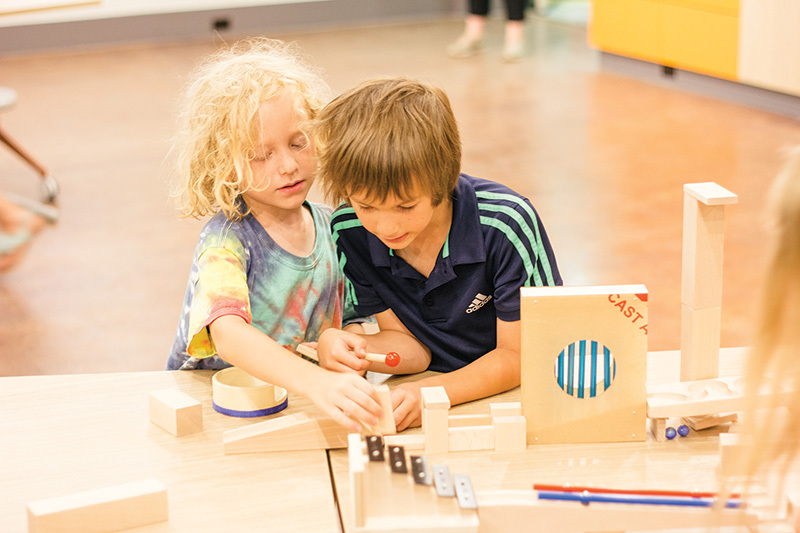 Back in August, Holland Museum held its grand opening of the Smithsonian Institution’s Spark!Lab — an interactive invention space allowing families and children to collaborate, create, test, experiment, explore, invent and problem-solve. Visitors can work together on STEAM-based activities: science, technology, engineering, art, history and math. 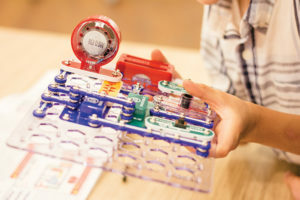 These experiences and activities allow children to develop skills and confidence, all while driving them to success day to day and for the future.